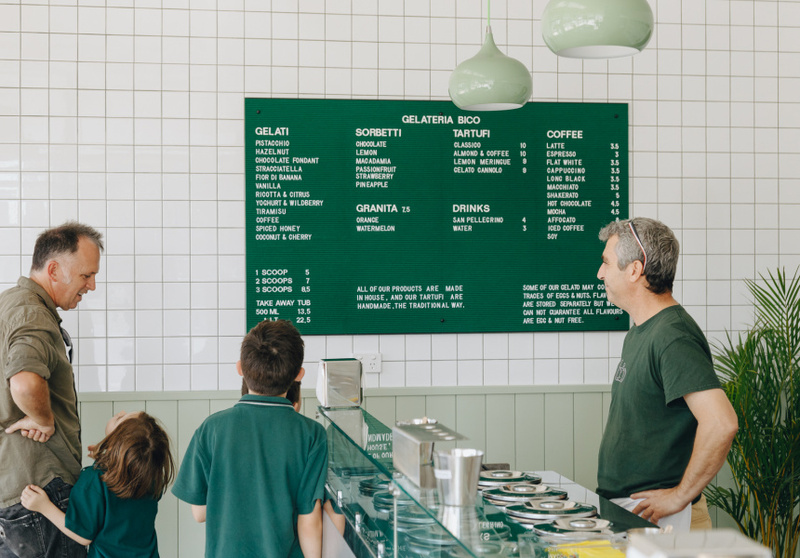 A father-and-son team is serving up the classic spherical Italian dessert, plus scoops of house-made salty Snickers, fior de banana and "Franjaffico" gelato. And there’s gelato-filled cannoli, too. Tartufo is a traditional, spherical ice-cream dessert that originated in the small seaside town of Pizzo in southern Italy. 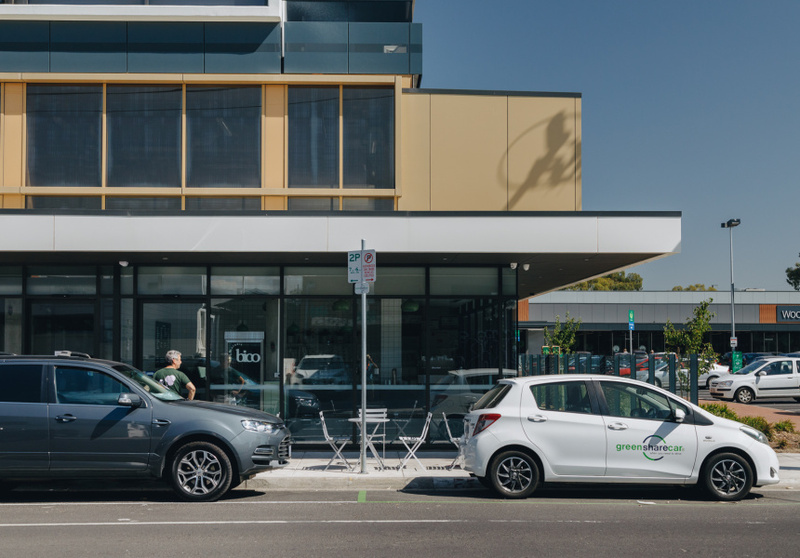 Pizzo is a 30-minute drive from Acquaro, the hometown of Gelateria Bico co-owner Domenico Gaglioti. At Gelateria Bico, which is named after Domenico’s grandfather, the classico tartufo is made by scooping a half-sphere of hazelnut gelato, making a hole in the middle and squeezing homemade chocolate sauce inside. A second half-sphere of chocolate gelato is slapped on top and the tartufo is then moulded together by hand. Then, it’s blast-frozen for 20 to 30 minutes and dusted with cocoa powder. There’s an amaro and white chocolate variety too. 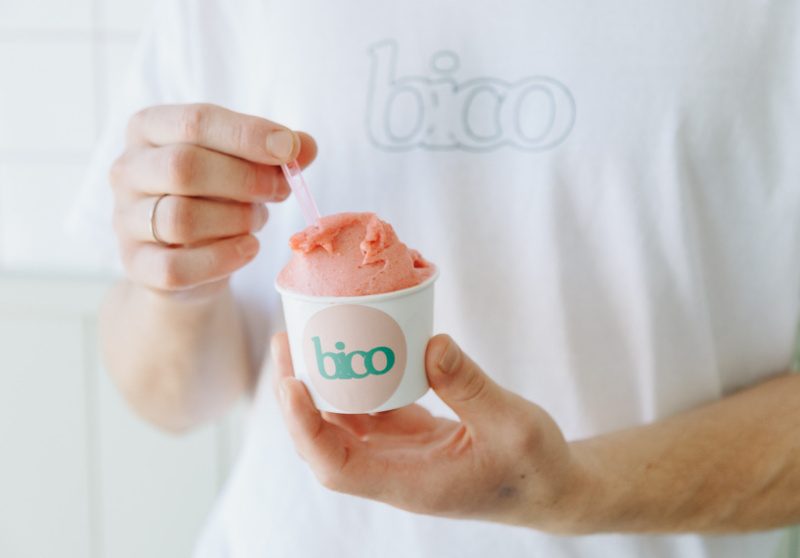 At Bico, gelati is prepared from scratch and churned daily. Davide and his father are having fun experimenting with rotating specials including Nutella cheesecake, liquorice and chocolate, salty Snickers, Franjaffico (choc-orange gelato and Frangelico liqueur-soaked sponge), cantaloupe granita, and a prickly-pear sorbet. The fior di banana is a staple and a standout, with each batch made from 15 to 20 ripe bananas. There’s also gelato-filled cannoli and lemon meringue tarts. Sea-foam green panelled timber gives way to rows of square, white subway-style tiles, and green pendant lights hover above. A polished concrete bench encases the pozzetti (traditional gelato containers).